Take it from a certifiable barbecue fanatic: if you’re going to light a fire, an airlighter is the way to go. Rather than spray taste bud destroying lighter fluid on your charcoal, an airlighter blasts super hot air until your fire kicks up. 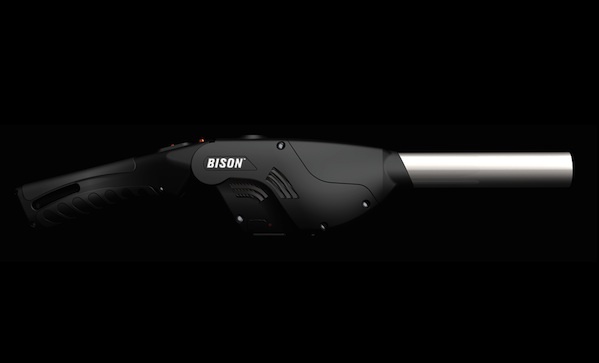 You can get airlighters that are electric, but this Bison Airlighter ($100) is fuelled by butane, liberating you from the outlet—which is key if you’re on the road.